The activist, now on the $230 bln consumer-goods giant’s board, has said P&G should slash costs and steal market share. That may boost the stock by over 10 pct, Breakingviews calculates. To get much more, Peltz might suggest a deeper cut: offloading razor maker Gillette. Breakingviews calculator: Can Nelson Peltz clean up at P&G? 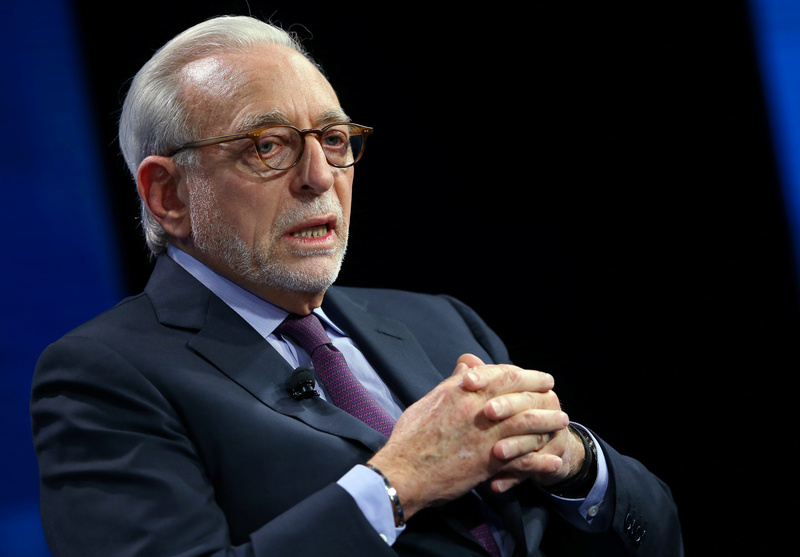 Procter & Gamble said on Dec. 15 it had appointed Nelson Peltz to its board. Peltz, chief executive of Trian Management, first took a stake in the company in February 2017. The stake, valued at roughly $3.5 billion, is the largest his fund has taken in a company.